Disney World is one of my favorite places to visit. 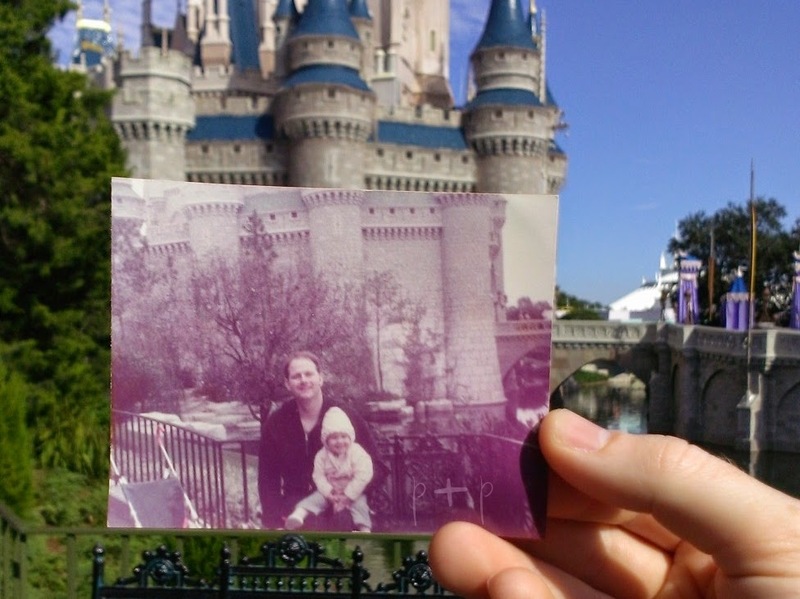 My first trip to Disney was when I was two years old and I've been back almost 20 times over the years. My husband and I even went to Disney on our honeymoon. There isn't anywhere else where I have more fun or laugh as much as in Disney. Since I've explored almost every inch of Disney World property, I thought I would write a series of posts with tips, reviews and fun ideas for your Disney vacations. Before diving right into planning your vacation, try these time saving and organizational tips. Free Discount Watching - As soon as discounts are released I update your reservations, so you get the best deal available. I offer this service, without you asking! If your dates don't match the promotion exactly, I will contact you to see if you want to shift your trip to capture the discount. MousePerks – MousePerks are free perks I send to my clients to help them get excited for their trip. Things like coloring pages, crafts, puzzles, Hidden Mickey hunts and more. You will not get these with any other agency since many are exclusive to Destinations to Explore. You will hear from me weekly from the time that you book until the week that you travel! Expertise – I can help you get the most out of your trip. I am a Disney Expert and have traveled with my family, kids, infants, grandparents, special needs children, food allergy sufferers and handicapped family members so I can approach your trip with all the knowledge you will need. Free Gifts – I send all my clients fun gifts to give to their children before the trip in the mail with their final documents. Fun little extras like autograph pictures of Mickey Mouse for the kids and more. Save Time – I create an itinerary for my clients to help them get the most time out of their trip! On average, most of our guests save up to 4 hours a day waiting in lines at the parks. Dining Reservations – I can recommend and make all dining reservations for you! This helps you pick out the best restaurants for your family, save time when you arrive to the parks, and even saves you time booking these reservations. Money Savings – I am a frugal person, so I specialize in helping my clients get the most for their money including how to maximize your dining plan. Personal Contact – I am your personal agent and you will have me available to you for any questions or concerns, including when you are at the park. You can call me, email me, text me and more! And Finally- I love helping people plan their vacations! 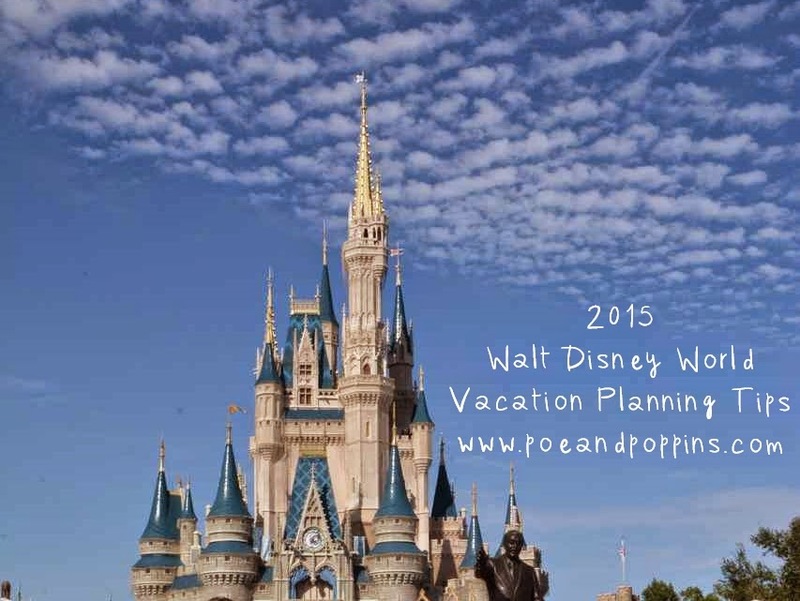 I plan your vacations like it was my own family’s trip to visit Mickey Mouse! 2. Research. I can always remember my Dad reading through the latest copy of Birnbaum's Official Guide to Disney before each vacation. I don't think it's possible to research too much, so take the time to read some travel guides like the Passporter or check the Disney Parks Blog for up to date information. 3. Download Disney Apps. An app you'll want to download before your trip is the Touring Plans app. This app will save you hours in attraction wait times. You will receive a customized plan to maximize your time in each park. The My Disney Experience app gives you up to date attraction wait times, a GPS enabled map, the ability to modify your FastPass+ experiences and much more. 4. Disney Planning Binder. Once you've started to make some plans, you'll need a place to keep all of your important documents, reservations and notes. I made a custom Disney binder with sections for each park and each day we were in Disney. This binder can also double as an autograph book. I'll share my binder in an upcoming tutorial. Next week I'll share some tips for picking the perfect resort for your family and share which resorts are my favorite.